Tracking your professional credentials can be tedious and time-consuming. 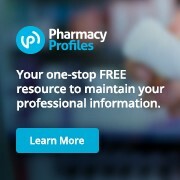 Pharmacy Profiles is here to help! 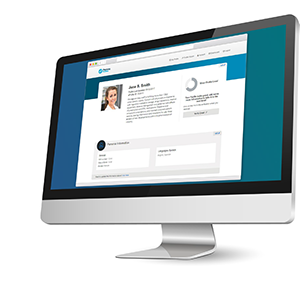 Built by pharmacists for pharmacists – and in partnership with CPhA – Pharmacy Profiles helps you maintain all of your professional information in one place securely and easily. And it’s free to you! There is no cost to set up or maintain your Pharmacist Profile. It is vital to keep your professional credentials up-to-date as your professional services role and the scope of pharmacy practice continues to expand. And this is now more critical than ever with your new health care provider status in California. Your Pharmacist Profile will be used to determine if you’re eligible to provide patient care services authorized under SB 493 in Medi-Cal and by other payers. Pharmacy Profiles, a subsidiary of the American Pharmacists Association (APhA), has partnered with CPhA to offer California pharmacists this exciting opportunity. Why claim your Pharmacist Profile? Want to learn more? 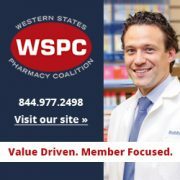 Visit the Pharmacy Profiles website for more information. Take the next step to maximize your health care provider status! Claim your Profile today!